Janet M. Olawsky is an Associate in the Minneapolis, Minnesota, office of Jackson Lewis P.C. She defends employers in actions in state and federal court, including cases involving claims of discrimination, retaliation, whistleblowing, hostile work environment, defamation, and contract disputes. She brings four years of employment litigation experience to Jackson Lewis, including vast experience in discrimination and retaliation claims, whistleblower and qui tam allegations, contract disputes, and tort claims. 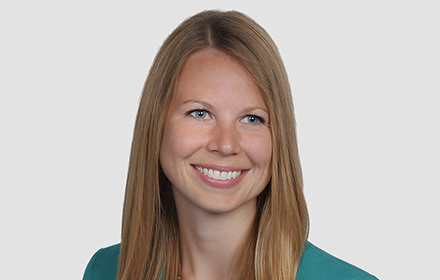 During law school, Ms. Olawsky served as a research assistant, received a public service award for her volunteer work, and was a certified student attorney. Following law school, Ms. Olawsky clerked for the Honorable Kevin A. Lund in the Third Judicial District of Minnesota.